The BBB "Conefix" Cone Wrench is a flat cone wrench and is available in sizes of 14mm, 20mm. The gripping surface is covered with soft plastic which offers you a great and safe handling. 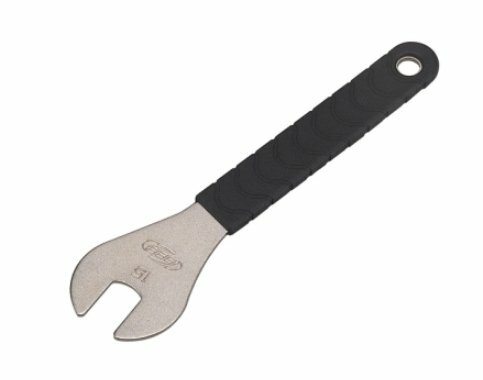 With these BBB "Conefix" Cone Wrench you're well equipped for all kind of repairs.